Welcome to The Paisley Heart! Welcome to The Paisley Heart! I'm beyond thrilled you're here and thankful for your business! I opened this boutique in 2013 with high hopes and lifted prayers that I could add convenience, fellowship and fun to the "shopping experience" for today's woman! As a mom of HIGH ENERGY young boys, I had NO TIME for shopping... but I still wanted to! By the grace of God, support of family and friends and the BEST customers EVER, The Paisley Heart continues to grow! I treasure the relationships I have gained with so many of you! Download our mobile app and be FIRST to know when a new arrival is posted! 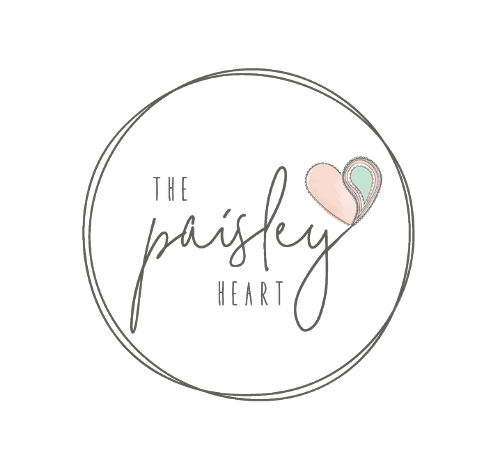 Search "The Paisley Heart" in your app store!